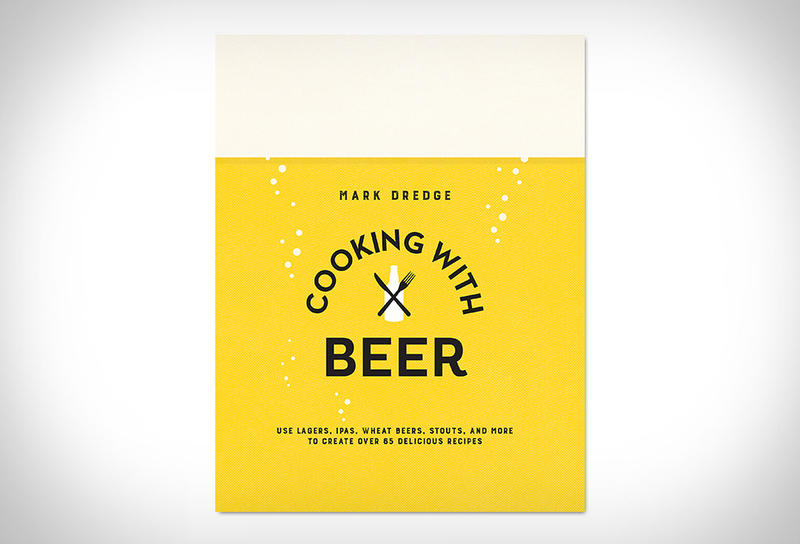 Beer is no longer used merely as a last minute ingredient to make a meal sound a little more impressive, a new cooking book by beer aficionado Mark Dredge, shows just how versatile this already admired beverage can be. 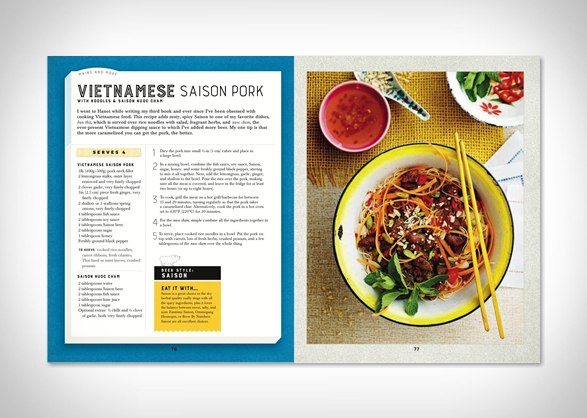 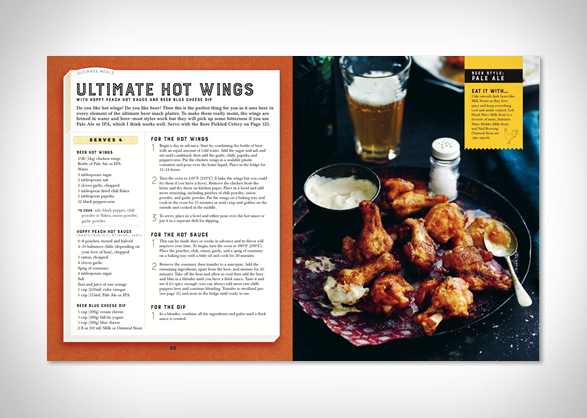 Cooking with Beer presents 75 delicious recipes using beer as a key ingredient, proving it can have a profound influence in shaping the overall flavor of a dish. 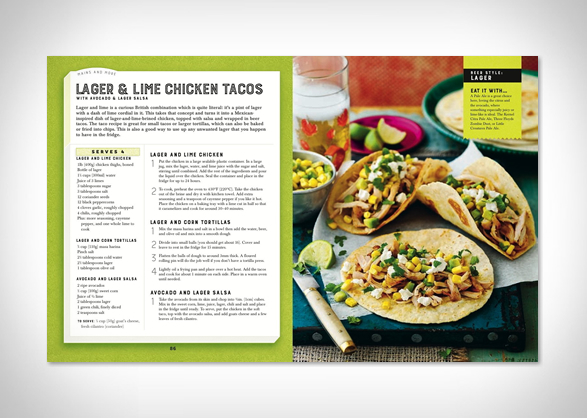 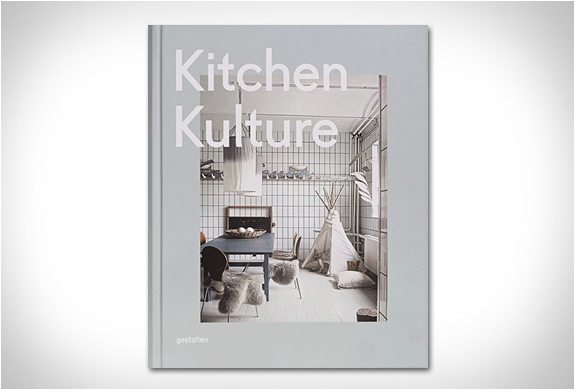 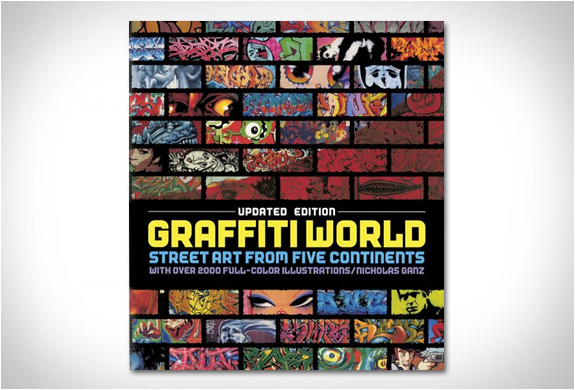 Beautifully illustrated with pictures of each mouth watering, beer infused dishes, you´ll learn how to make delicious stuff such as beer-cured bacon and Hefeweizen French toast, to beer snacks or even beer pizza!